[31. 1. 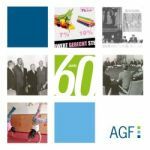 2019] Today the first issue of AGF Europa News in 2019 was published. As usual, you will find the most important developments concerning family policy at the European level and from the European states. 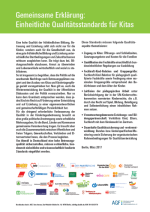 It also provides you with links to reports and studies as well as interesting upcoming events. This month we inform about the preliminary agreement on new Euopean work life policies, Rumania's new Council Presidency and other recent developments. 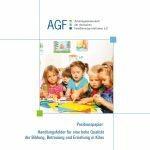 Unfortunately, AGF EuropaNews is only available in German.